Following the two catastrophic and so far unexplained plane crashes in Indonesia and Ethiopia that involved brand new Boeing 737 MAX8 aircraft, some people have told me they are concerned that they may be booked to fly on one on their next trip to Rhodes or Kos. TUI Group (Belgium, Netherlands, Nordic) (TUI UK will not be able to use theirs as the UK has banned MAX8/9 from UK airspace)UPDATE – TUI group has voluntarily grounded all MAX planes. Corendon (their one plane is not in passenger service yet). Now all these airlines also have other versions of the Boeing 737 that have a long and safe history, so it isn’t always clear which version they intend to use. The pressure of public and professional opinion seems to be increasing on airlines and national aviation authorities to remove the MAX8 and MAX9 from service until it becomes clear what caused the two crashes, and effective action is taken to resolve any design or training issues involved. Situation is now simple. The 737MAX is now banned from all European airspace, so cannot be used on flights to Greece from anywhere. 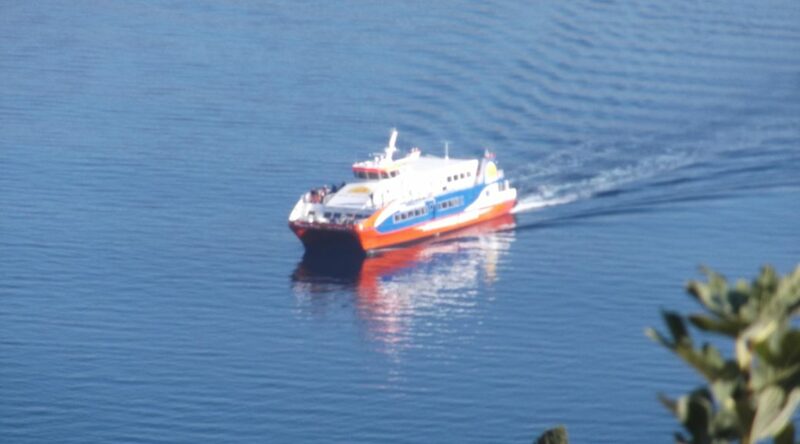 Travellers to Symi normally arrive by ferry (unless you’re well heeled enough to afford a yacht or a helicopter). Here is a first attempt at the summer combined ferry timetable. 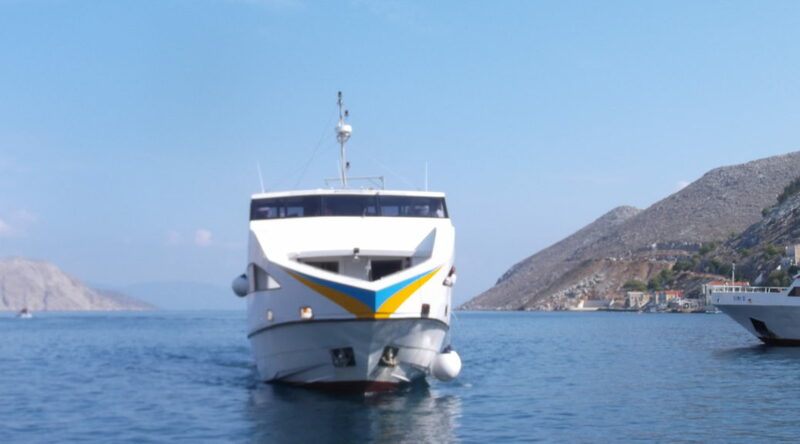 At this stage we don’t know if ANES will operate any kind of ferry service to Symi in 2019 or not, so for the benefit of those wanting to book accommodation I’ve based the timetable just on those published by Blue Star Ferries and Dodekanisos Seaways. The published timetables are confusing for October and I expect corrections to be made, so there’s no point in adding to the confusion yet. Here’s the flight schedules for Austria for flights to Rhodes and Kos in Summer 2019. Here’s the flight schedule from Switzerland to Rhodes and Kos for summer 2019. It’s important to note that while the German arm of Germania has gone bankrupt, the Swiss arm (Germania Flug) has not and is still trading, so their flights for summer from Zurich are included here. 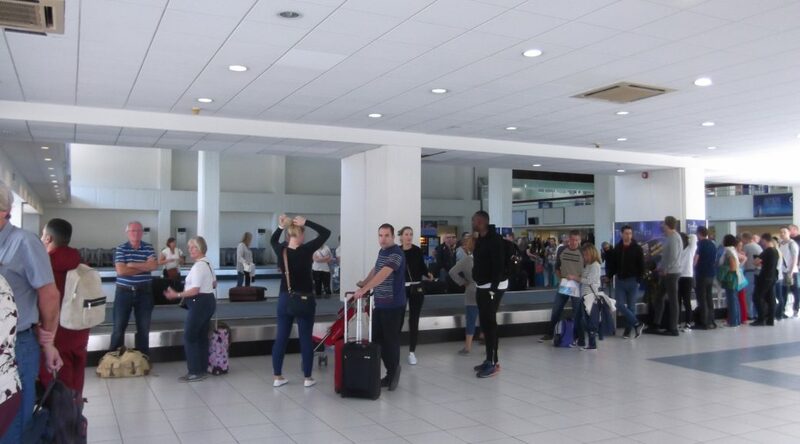 Here’s the flight schedule from French airports to Rhodes and Kos for summer 2019. Note that Mulhouse and Geneva will appear in the Switzerland section – well as multi-national airports I had to choose to put them somewhere!